One of my favorite parts of October is reading through Emily Spring’s blogs! Each day she highlights one of our orphans & shares special stories about them! Learn how you can be involved, sponsor, and pray for each of our little ones! Here’s her first blog….So make sure you check her out every day! Get ready for another round of October is for Orphans! I can’t wait to feature each one of the Mole Saint-Nicolas orphanage kiddos and highlight how much they’ve grown since last year! And I’m excited for you to join me in circling them in prayer and helping fill in those bare branches in their sponsorship Family Trees! Can you believe that fall is already here, bringing with it one of my favorite months?! 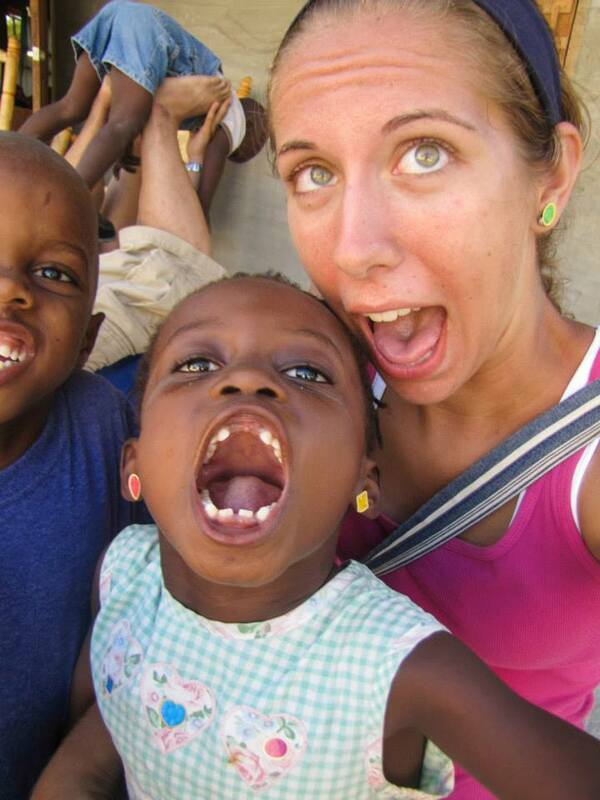 Yes, it’s October, which means it’s time for Circle Haiti’s annual October is for Orphans blog posts!!! So I know that I’ve fallen off the face of the blogging world for a while with my last post being in May (Yikes!). Summer was a crazy busy time for me and likewise I know there were tons of fantastic things happening on all the NWHCM campuses! But now that October is here I am ready once again to flood your news-feeds with the amazing stories and adorable faces of the kids of the Mole Saint-Nicolas campus orphanage. Most importantly, though, October is for Orphans in that we here at Circle Haiti want to commit to circling each one of these precious kids in prayer throughout the month. Not only do we want to cover these kids in prayer, but we also have a heart to see each one of them fully sponsored! At Northwest Haiti Christian Mission (NWHCM) sponsorship is facilitated through Family Trees, which are groupings of 10 sponsors to fully support and provide for each individual in the program. Whether that’s the orphanages, elderly/gran moun home, special needs ministry, birthing center, nutrition program, or neighbors project. For about $30/month you have the unique role and opportunity as a sponsor to help provide and support these individuals and make a real difference in their lives. I am amazed at how being a sponsor has impacted my life and the ways God has grown me and showed me more of the vast, immeasurable love He has for His children. So starting tomorrow be sure to check back here on the Circle Haiti blog or you can click Follow to get updates sent straight to you! Each day you’ll get to learn a little more about each of our orphanage kiddos, join us in praying big, bold things for each one of them, and also have the opportunity to join their Family Tree as a sponsor!